Today, November 9th through 3:59 pm PST only, hop on over to ShopDisney where you can snag free shipping when you use promo code FREESHIP at checkout! Even sweeter, through November 11th, score 25% off your purchase when you use code DISNEYPAL at checkout! Pair these offers together on sale items to save big! Final cost as low as $2.06 shipped! Final cost as low as $6 shipped! Check out this LEGO set! Want a job working from home? VIPKID.com is hiring teachers who love working with kids and who want to work from home! They’re looking for teachers who are passionate, enthusiastic, and are motivated to work with a company growing at a fast pace in China. In fact, they currently employ over 60,000 teachers working in 35 countries and teach over 500,000 students… but they’re still growing and need more teachers! Did you know that VIPKID.com was ranked #1 by FlexJobs in Forbes‘ 2018 ‘Top 100 Remote Work Companies Report’?! Wow! VIPKID provides an international learning experience to children in China between the ages of 4-12. The company is headquartered in Beijing and offers fully immersive one-on-one English language instruction provided online by qualified teachers. The curriculum is based on the U.S. Common Core State Standards and uses a flipped-classroom approach to foster creativity and critical thinking skills. VIPKID provides the lesson plans for you to choose from. They even communicate with parents so you don’t have to! You just need a computer, passion, and skills for teaching. You don’t need a degree in education to be a VIPKID teacher! All you need is a bachelor’s degree in ANY field AND one school-year of traditional teaching experience or the equivalent in mentoring, tutoring, or alternative education. Earn up to $22/hour from home! Qualified teachers will teach English to young students online and will make between $14-$22 per hour. Your minimum pay will be determined by your demo class performance and incentives by your monthly class participation and completion. Do large classrooms intimidate you? No worries! All VIPKID classes are one-on-one to ensure they meet 100% of each student’s needs. Here are a few tips for your VIPKID interview! There are two ways you can choose to interview with VIPKID. You can either book an interview for a 30-minute session where you showcase your teaching skills to a VIPKID recruiter. Or, you can record an interview with your demo lesson so that a VIPKID recruiter can evaluate you. Take a look at VIPKID’s Applicant Performance Indicators so you know what they’re looking for in candidates. Teach from a place with good background and lighting. Be sure you have a good internet connection. 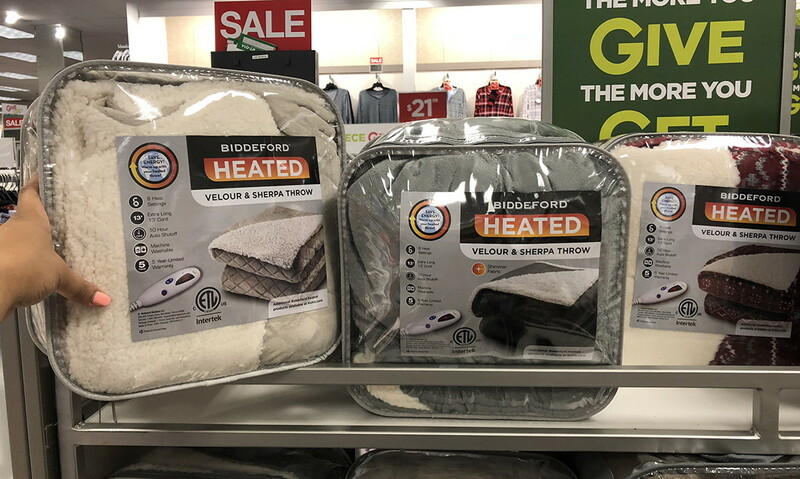 Biddeford Electric Throw, Only $42.49 at Kohl’s! 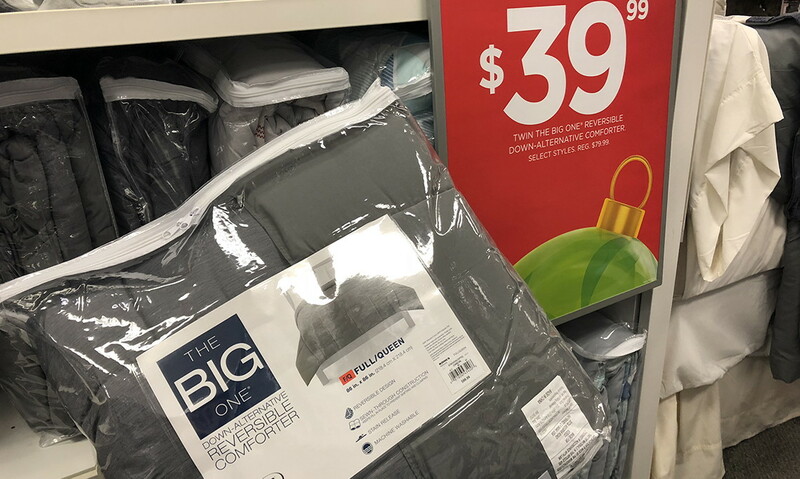 Visit Kohl’s to score a nice deal on the Biddeford Reversible Heated Sherpa Electric Throw or The Big One Down Alternative Reversible Comforter. Plus, use code NOVHOME10 to get $10.00 off your order of $50.00 or more, and use THANKSVETS to get 15% off all purchases. Kohl’s offers free shipping on orders of $50.00 or more. Up next: Stafford Men’s Flannel Pajama Pants, Only $7.99 at JCPenney! The post Biddeford Electric Throw, Only $42.49 at Kohl’s! appeared first on The Krazy Coupon Lady. Family Pajamas, as Low as $14.39 at JCPenney! 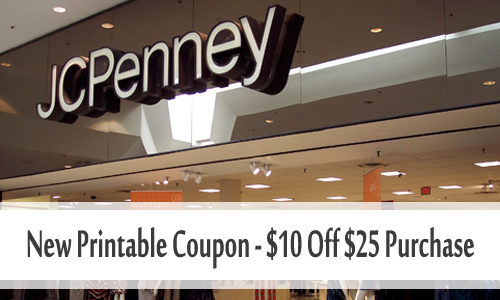 Save big on family pajamas at JCPenney! Plus, take an extra 20% off a purchase of $100.00 or less (or 25% off a purchase of $100.00 or more) with code 23TOSHOP at checkout. This deal is available in stores and online. 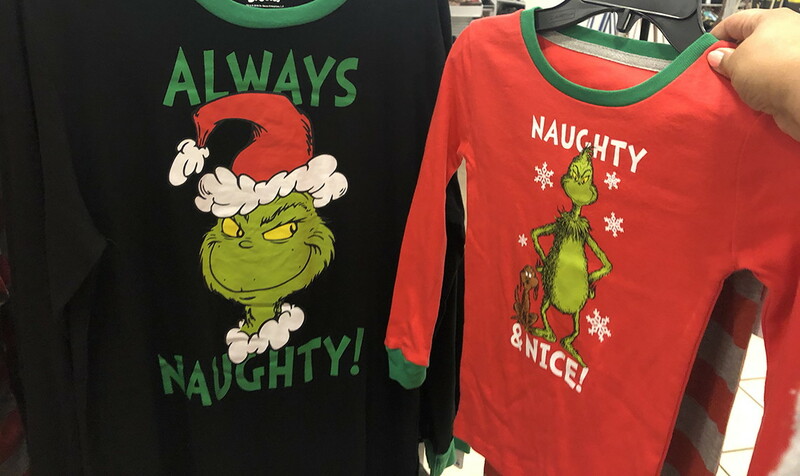 The post Family Pajamas, as Low as $14.39 at JCPenney! appeared first on The Krazy Coupon Lady. Women’s Arizona Booties, $20 at JCPenney – Reg. $60! 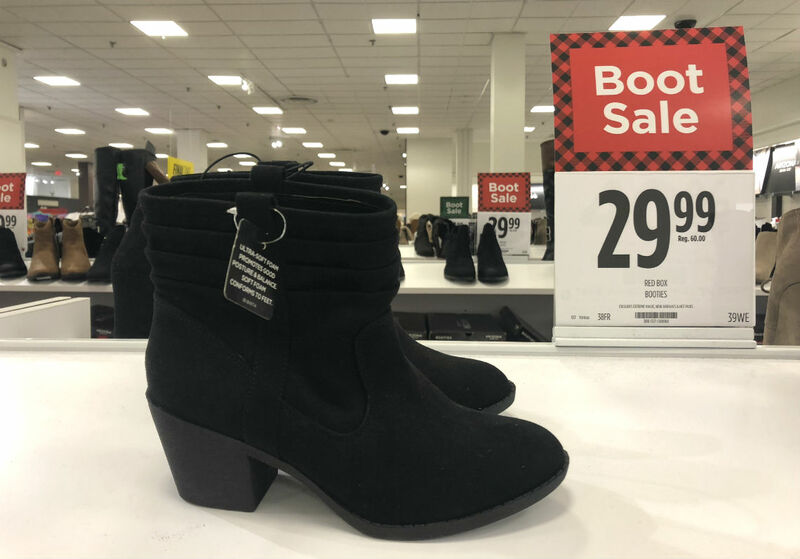 Visit JCPenney where Women’s Arizona Booties are on sale. The Arizona Garber Ankle Booties are marked down to $29.99, originally $60.00. Use code 3FORYOU to get $10.00 off your order of $25.00 or more, and pay just $19.99. Get free store pickup if available or free shipping on orders of $99.00 or more. This deal is available online only. up next: City Streets Blanket Scarves, $10 at JCPenney! The post Women’s Arizona Booties, $20 at JCPenney – Reg. $60! appeared first on The Krazy Coupon Lady. Through November 10th, Target is offering up Campbell’s Cream of Chicken and Cream of Mushroom Condensed Soups 10.5oz cans on sale for just 75¢ (regularly 99¢). Pair this sale with the printable coupons and a Cartwheel offer to stock up on creamed soups for your holiday cooking! Final cost $3.25 total – just 54¢ each! Final cost $4.55 total – just 56¢ each! Make a Tuna Noodle Casserole! 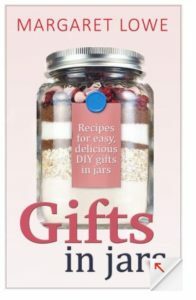 The post Free Gifts In Jars: Recipes and Instructions for Beautiful Homemade Gifts Nook Book appeared first on FTM. Hop on over to Amazon where you can score this Starbucks Doubleshot Espresso + Cream Light 12-pack for just $11.53 shipped when you opt to Subscribe & Save. That’s just 96¢ per can! Prefer wine? Check out this deal! Through November 30th, Amazon is offering a Mickey Mouse 22″ Plush or Minnie Mouse 22″ Plush for just $5 (regularly $19.99) when you make a $50 toy purchase (limit one per account). Note that you will have to add either this Mickey Mouse Plush or this Minnie Mouse Plush to your cart and then the discount will be applied during checkout. Toys that qualify must be sold and shipped by Amazon and items must be purchased in a single order and shipped at the same speed to a single address. Check out our favorite toys from Amazon!